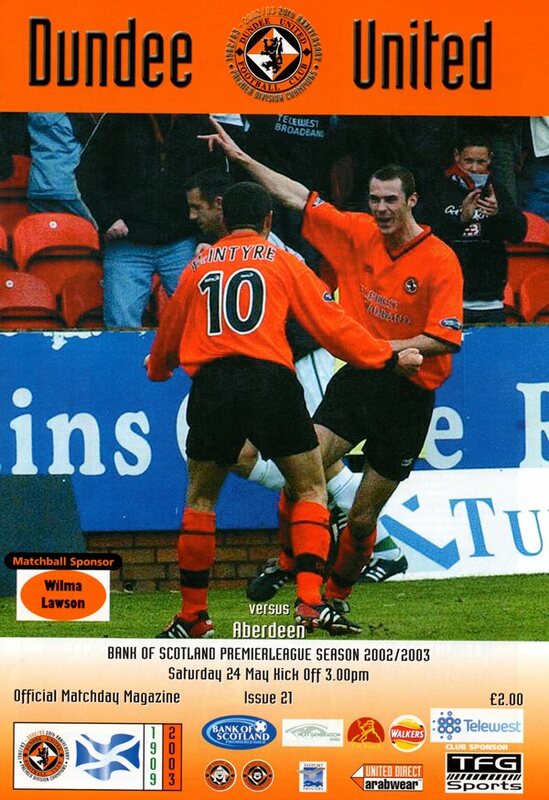 Jim McIntyre provided the first chance of the match with a dangerous cross that was thwarted by the Dons defence. Chris Clark, for the visitors, sent in a cross soon after which Stuart Duff was able to send away for a corner. 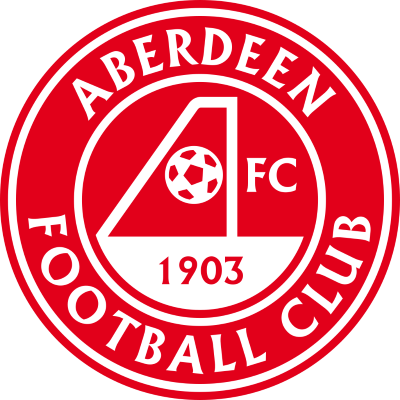 A free kick for United was thwarted soon after and as the first half progressed, Aberdeen enjoyed the lion's share of the possession. Near to the end of the half, Paul Sheerin unleashed a left-footed strike from the edge of the box flying beyond Alan Combe and just wide. 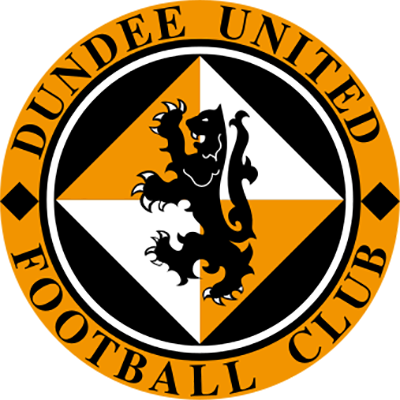 United started the second half by replacing Billy Dodds with talented youngster Stephen McGowan while the visitors swapped Phil McGuire for Zander Diamond. With the game moving at a higher tempo, Aberdeen eventually took the lead in 51 minutes when Darren Mackie headed home a Scott Morrison cross. Within four minutes they had extended their lead as Steve Tosh strode forward to launch a tame shot towards goal which foxed Alan Combe. 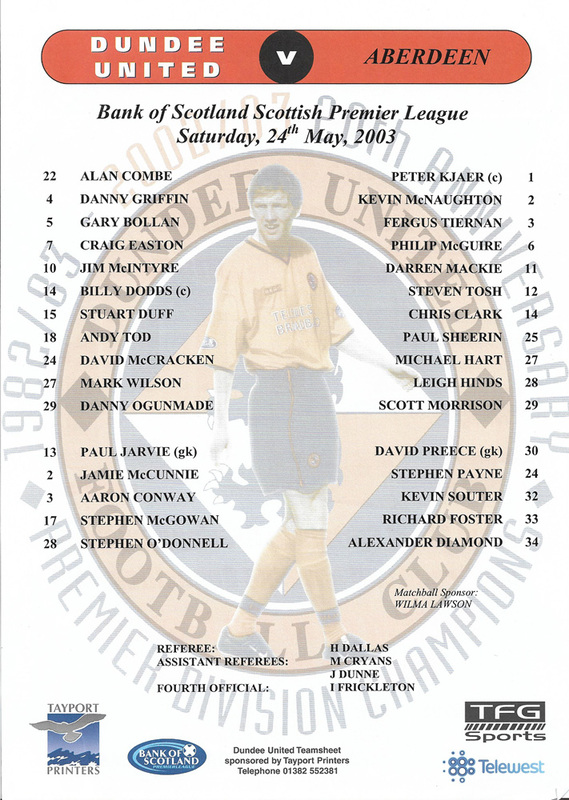 The Terrors hit the target for a first time on 65 minutes with a Craig Easton speculative effort, and nine minutes later Stuart Duff had United's best chance, picking up a through ball from Stephen O'Donnell only to volley the ball at Peter Kjær. United's last chance fell to substitute Aaron Conway who blasted wide from ten yards and with the result now a foregone conclusion, Paul Sheerin passed up a late chance to punish United further when his one-on-one chance went Combe's way. Post match, manager Ian McCall thanked the thousands of United fans who stayed behind at the end of the match for their magnificent support they had given the team since his arrival. He promised that the supporters will soon have a team they can be proud of, before leaving the field to thunderous applause.